Leadership is not for anyone with a weak heart. There are a lot of efforts goes along with what you do and who you are. Recently in ministry I have observed “the burnout syndrome” especially while a friend of mine in ministry did his doctoral research related with that. This is very real and very visible. Everyone enter into leadership with much enthusiasm but then when the tire meet the road, it naturally heat up. 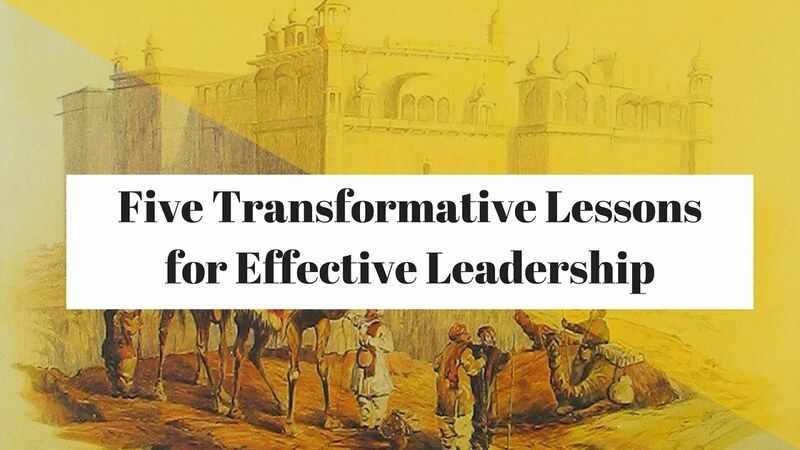 Then a lot people lose their effectiveness in their leadership. When was the last time you had an oil change and maintenance check or a winter preparation check? The seasons in your leadership changes along with expectations. Responsibilities increase while your education did not prepare you for the same. Remember the following lessons five lessons for your effectiveness in your leadership. I started to lead in the public spire of life right after turning 15 years of age. I got involved in the political spheres of life. This immediately followed my religious vocation. Last two decades of Christian leadership thought me the following mantras. I can't emphasis enough of this. 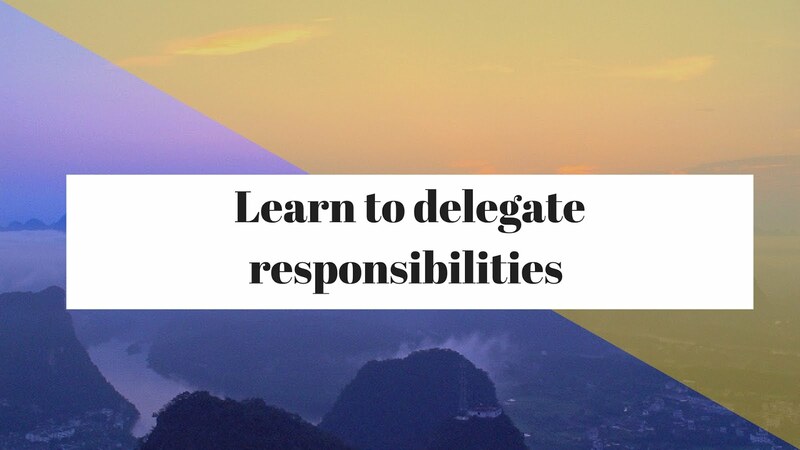 First of all delegate, delegate and delegate. Learn your own life before you lead anyone. Learn to think and lead long-term. 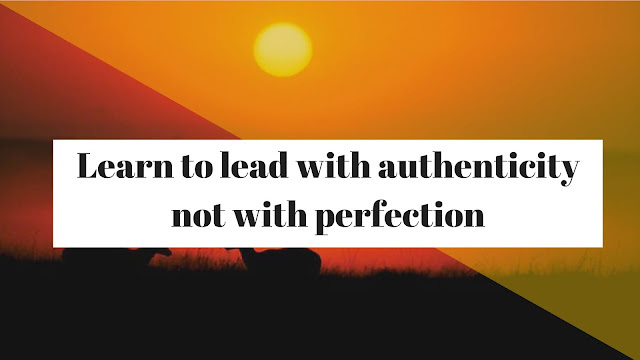 Learn to lead with authenticity not perfection. 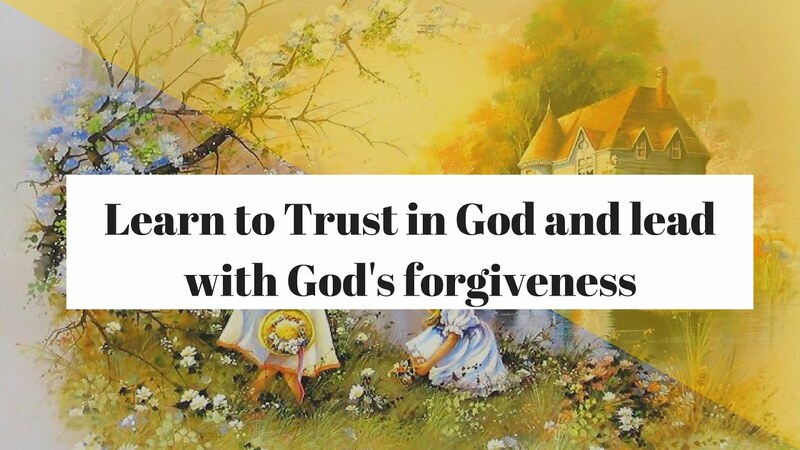 Finally learn to trust in people and trust in God or learn to trust in God’s forgiveness. 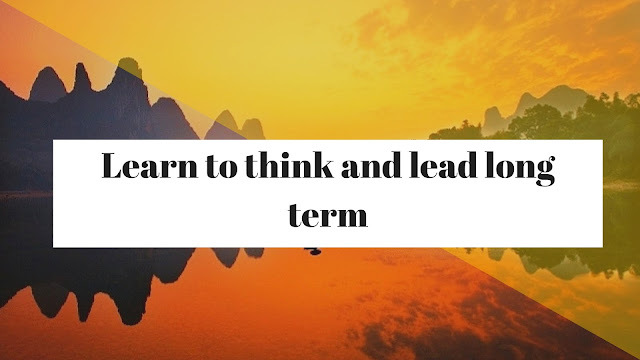 Leadership can be connected with mountain top experience and at the same time it is valley experience. God is present no matter where you are leading on that particular moment. He is ever present. Don’t try to be a superhero. I had experienced recently with a friend of mine who was an expert in doing things alone. Remember no one expects this from you. My life in United States thought me about volunteerism, managing the staff etc. People are willing to work with you or work for you. I was volunteering at Life Enrichment Center, Dayton for the last three plus years. Building your team and developing trust is every important for the success of any organizations. Work with what you have and build it from where you are to where you want to go. When it comes to building your team you need to have the skill to find, train and keep people. Paul in Ephesians 4:11 says “And he gave the apostles, the prophets, the evangelists, the shepherds and teachers, to equip the saints for the work of ministry, for building up the body of Christ, until we all attain to the unity of the faith and of the knowledge of the Son of God.” God is the master mind behind the concept of delegating responsibility. If He can entrust us with the message of the Kingdom, we can trust our fellow sojourners. Master yourself before you manage anyone. 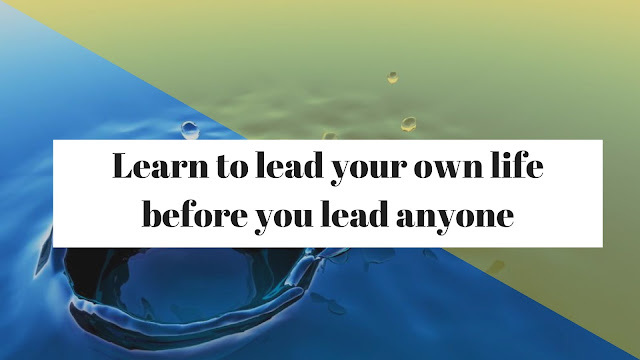 Often we think about other people while we are in leadership. Before you think about other people or an audience, please always think how that concept, text, preaching or commitment applies to you. Jesus very much hated the Pharisees because they hate self-examination. Sharing your responsibility with other people effectively help others feel important and connected. There is nothing-called perfect or perfectionism. It is a subjective reality. Be teachable. Learn from your failures or mistakes. Don't allow you’re past narrative to influence your future. Embracing failure is following the Christ-likeness. It all start with a dream and the final destination is certainly at the discretion of God. How do I see my efforts in five, ten and twenty years from now? Nothing wrong with working on goals, which are “ right now”. When we lead people remember they are on their journey to perfection, excellence, growth. Don't treat them as products finished from the factories. Matthew 25:23 says, “Thou hast been faithful over a few things, I will make thee ruler over many things.” Jesus' principle is always lead small and lead powerfully. Jesus' ministry concentrated on 12 and at times 70 and they transformed and changed the world. Seeing and thinking the big picture will help us let go of the little things. When you began to doubt in your abilities learn to trust in God. I personally not interested in fake spirituality. Being vulnerable and leading from the heart can be noticed very easy. Emotional basketcase is one thing and being real, honesty, humility, transparency and being human is another thing. A person who is strong enough to keep their heart open will make a leader that is able to win the hearts of others. My counseling training helped me with the skills of self-disclosure. Learn to embrace uniqueness. We can't work against God. He is the mastermind behind originality and not duplicate. When we are comfortable with our own skin color we will be comfortable with the skin color of other people. Perfectionism is just fear in really good shoes said Elizabeth Gilbert. Creativity and innovation begin to flow towards the paths of excellence when we give space for mistakes and failure. Forgiveness plays an important role than self-improvement. God is interested in transforming our period (.) into a comma (,). Remember God is not waiting until I am perfect to use me. In other words God is not the God of destination but the journey. The word of God says in 2 Timothy 2: 2 And the things you have heard me say in the presence of many witnesses entrust to reliable people who will also be qualified to teach others. Any healthy organization need to continue to recruit, develop and empower new leaders. We need to trust in God for his provision for leadership. He might have already placed in them in and around your life, but you need to find them and invest in them. The following six step will be a great start. Identify, Recruit, Train, Deploy, Monitor and Nurture. It is a process to learn to trust in God. This is a process to unlock the leadership God has already supplied.